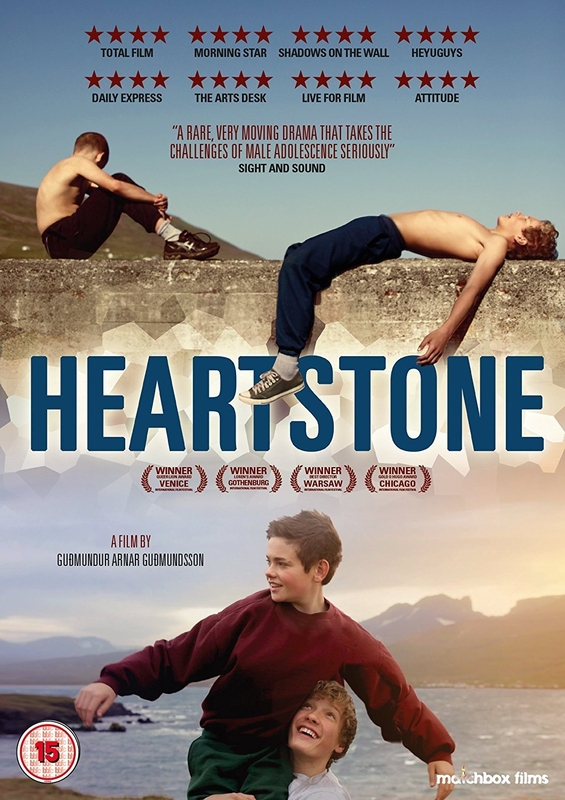 Icelandic drama written and directed by debut film-maker Guðmundur Arnar Guðmundsson. 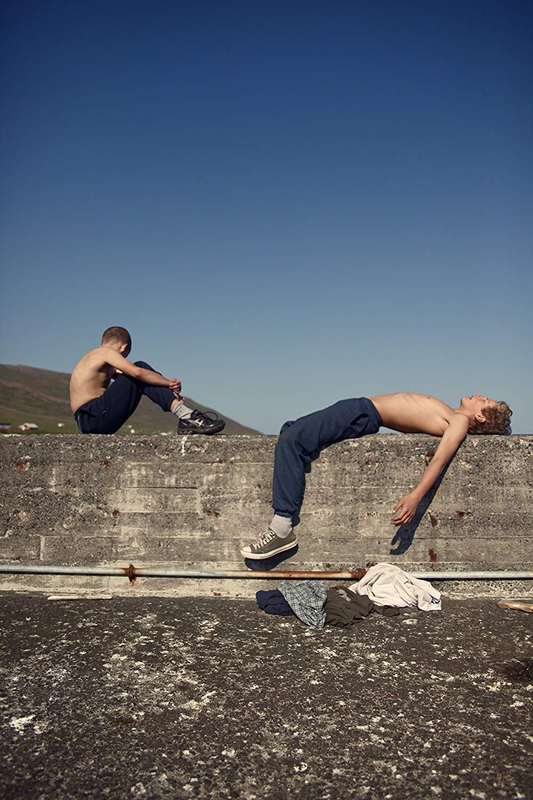 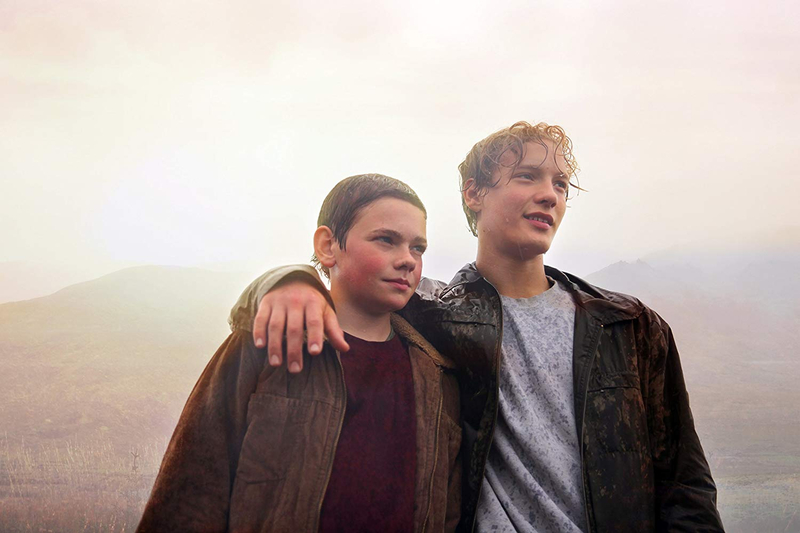 The film follows the coming-of-age of best friends Þór (Baldur Einarsson) and Kristján (Blær Hinriksson) in their remote, coastal community. 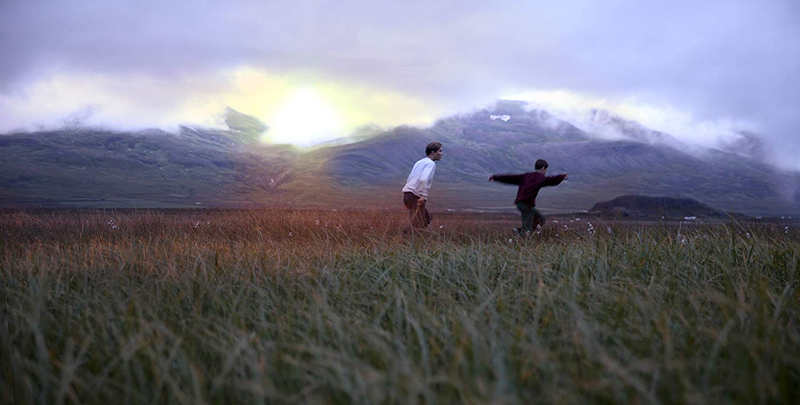 As they both try to escape their families and the boredom of their small village, Þór strikes up the courage to pursue a romance with Beta (Diljá Valsdóttir) while Kristján wrestles with his own fluctuating feelings for his best friend.